literally what is the point of this ep, one good track, two alright covers, and a godawful remix. 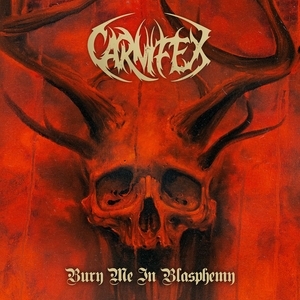 carnifex, you're my favorite deathcore band, but come on. you can do better. Bury Me In Blasphemy is a banger. NIN cover is okay at best, but the Slipknot cover is pretty solid i think.